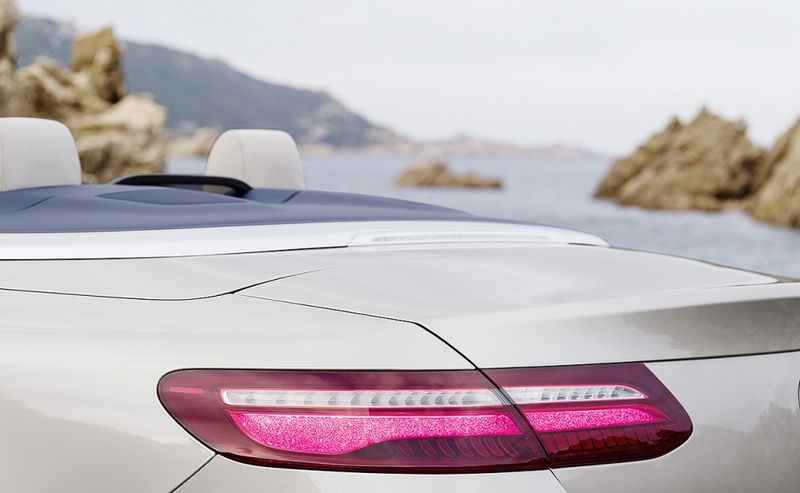 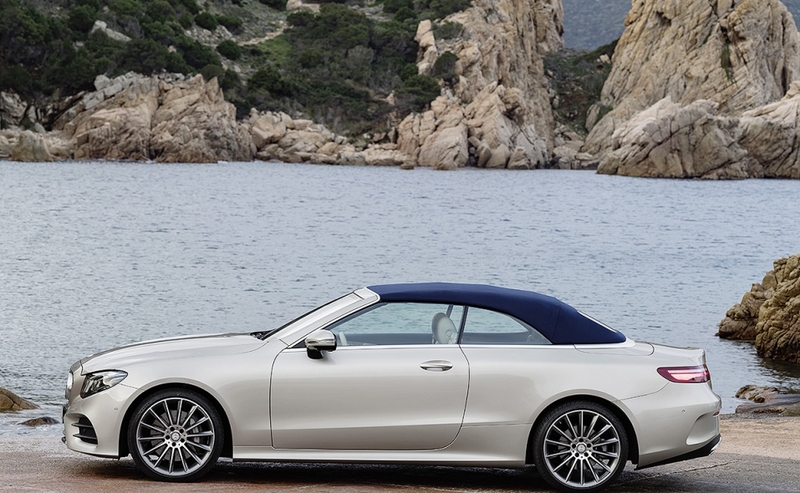 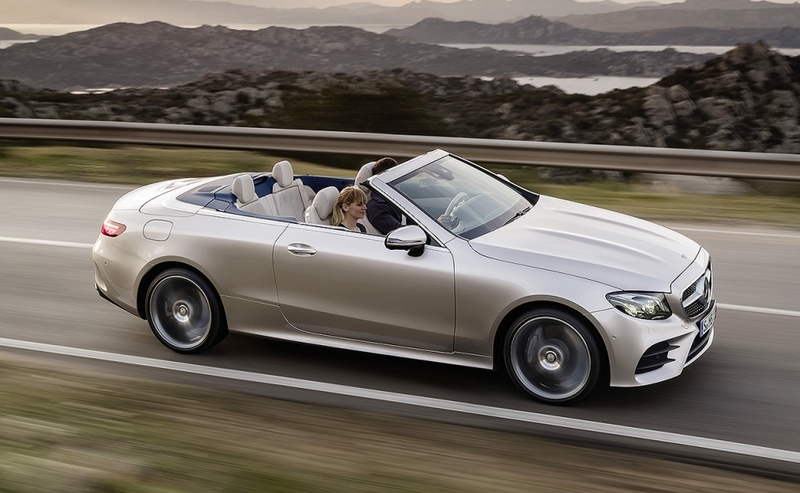 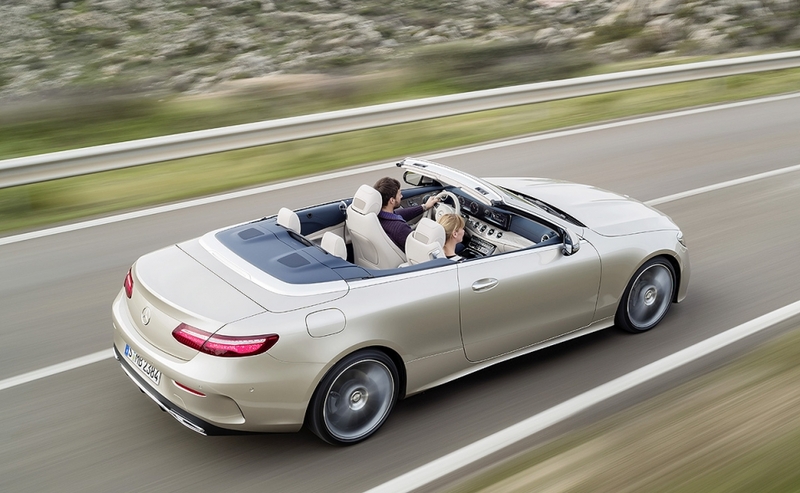 The final member of the Mercedes-Benz E-class family is here: the cabriolet. 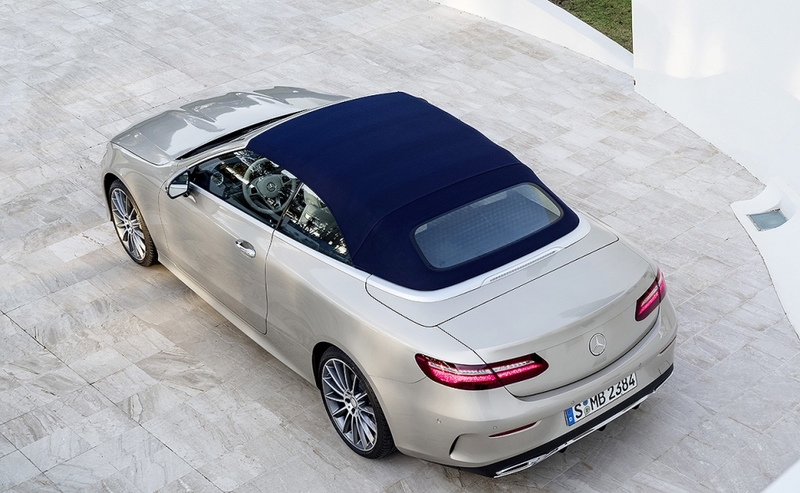 The open-air version joins a lineup that includes a sedan, coupe and wagon. 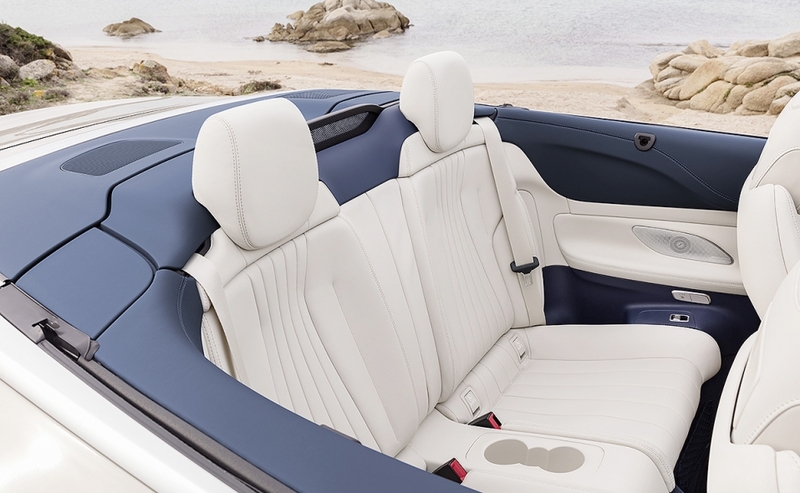 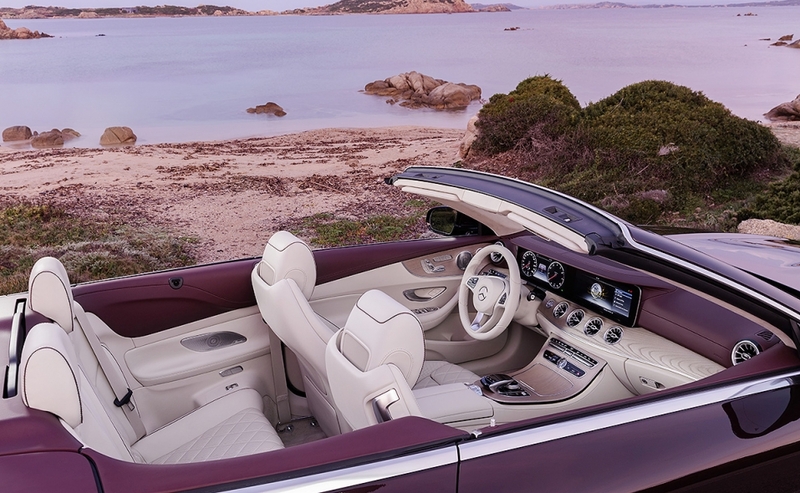 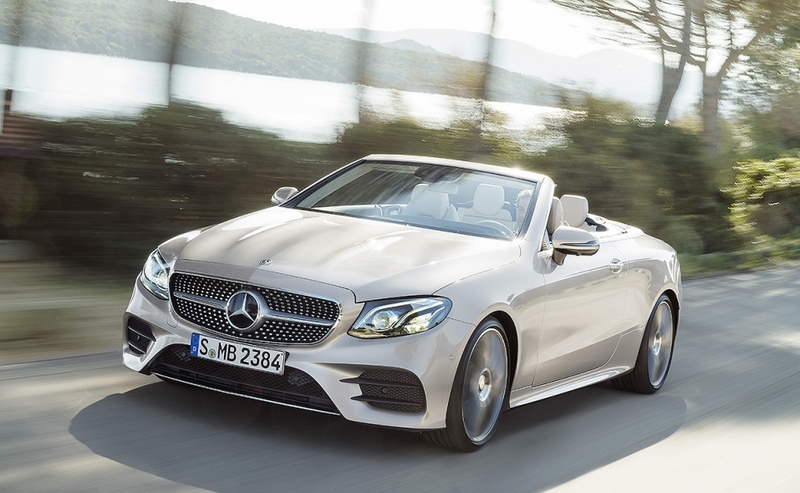 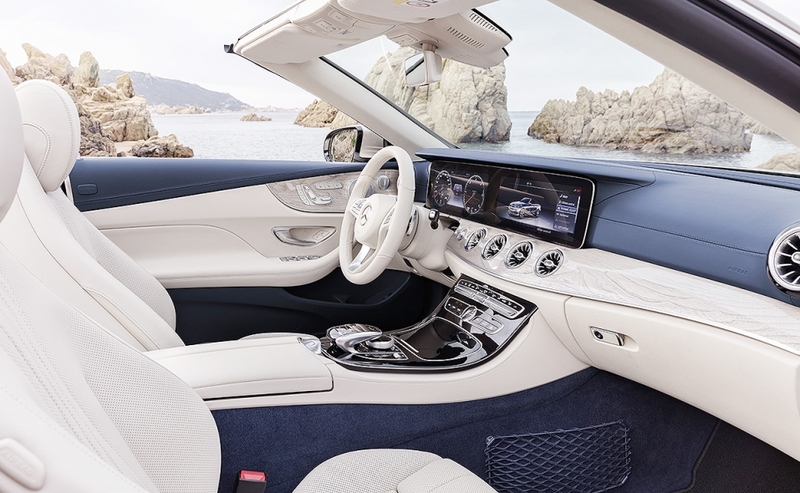 There will be two versions available, the E400 Cabriolet and E400 4MATIC Cabriolet -- which marks the first time all-wheel-drive is offered in an E-class convertible. 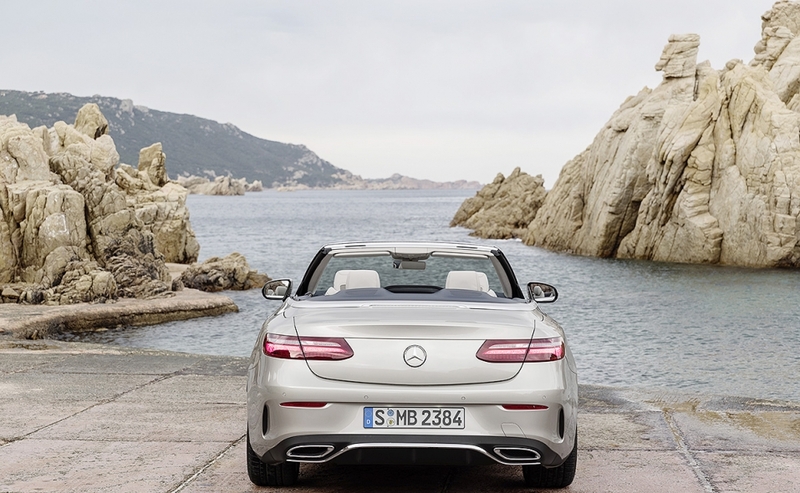 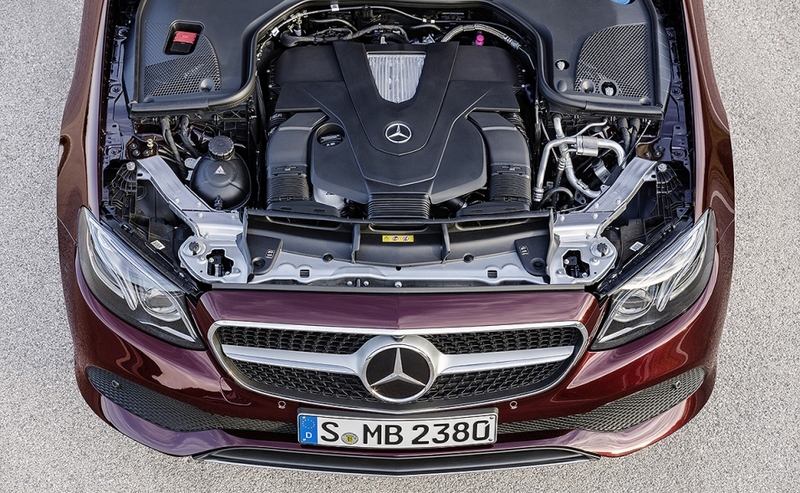 Both the E400 Cabriolet and E400 4MATIC Cabriolet will be powered by a 3.0-liter V-6 biturbo engine, the same found in the E-class coupe.